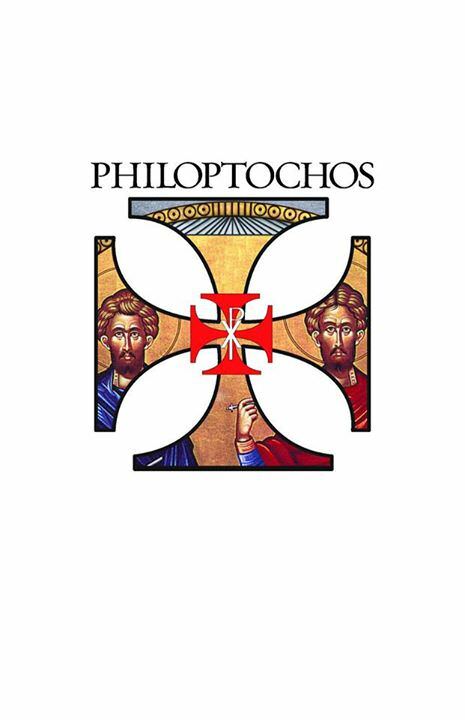 The Philoptochos Society will hold their 2nd Annual St. George Philoptochos Soup “Cook-Off” and 2015 Membership Kick-Off on Sunday, January 11th from 11:30-12:30 in the small hall. Entrance fee is $5.00 per person which entitles you to 5 tickets for tasting and 3 tickets for voting. Bring your favorite recipe or just come and enjoy a variety of soups and vote for your favorite.